What better way to escape from winter for a few weeks than on this 21 day escorted tour through southwestern United States. In all, we travel through twelve states including six nights in Arizona. 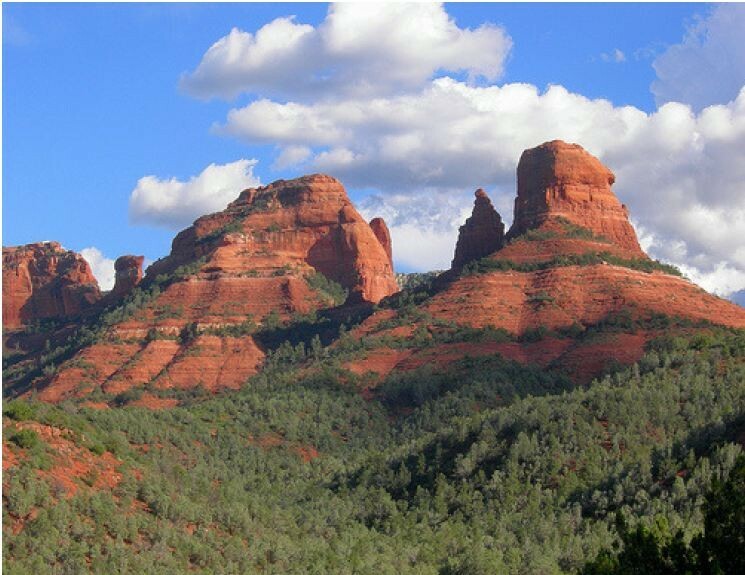 We'll see a shoot out at the OK Corral, the Red Rock of Sedona, and the famous Grand Canyon. We've arranged for multi-night stays in San Antonio, Tucson & Flagstaff as well as a fun filled evening of entertainment in Branson on our way home. We invite you to join us on this scenic tour to the southwestern United States.